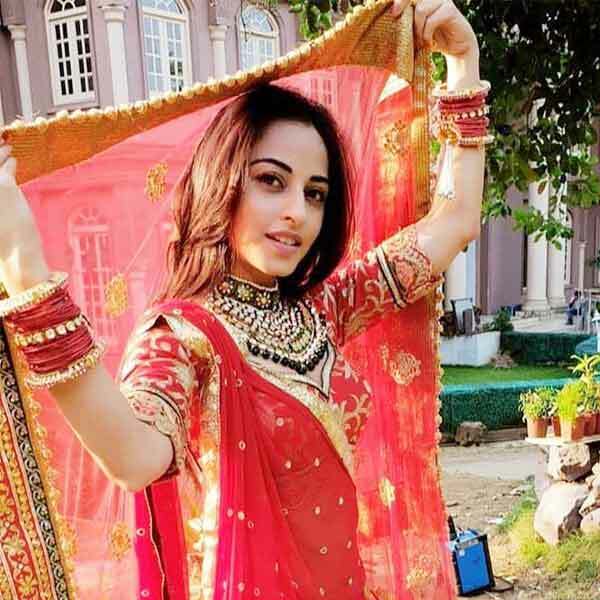 Niyati Fatnani as Arundhati Raidhan Katara/Aru/Mukhiyani role in Yeh Moh Moh Ke Dhaagey serial. 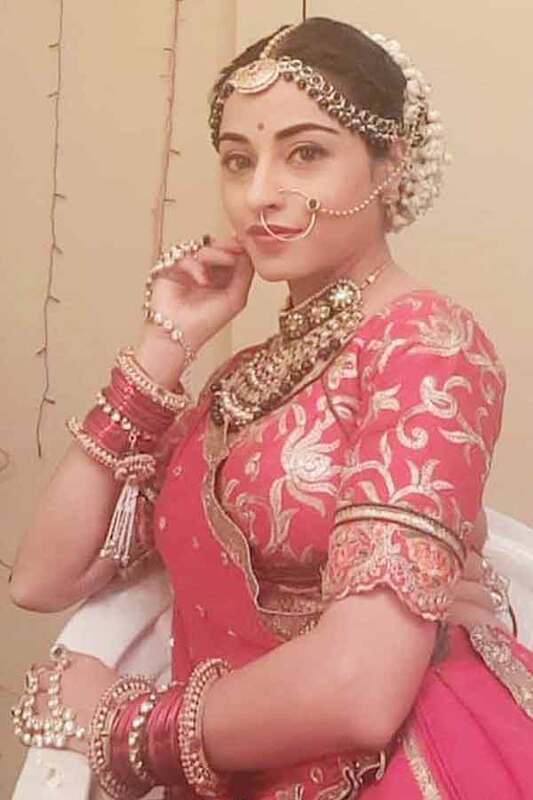 Niyati Fatnani as Priya role in Adhe Kangal serial. 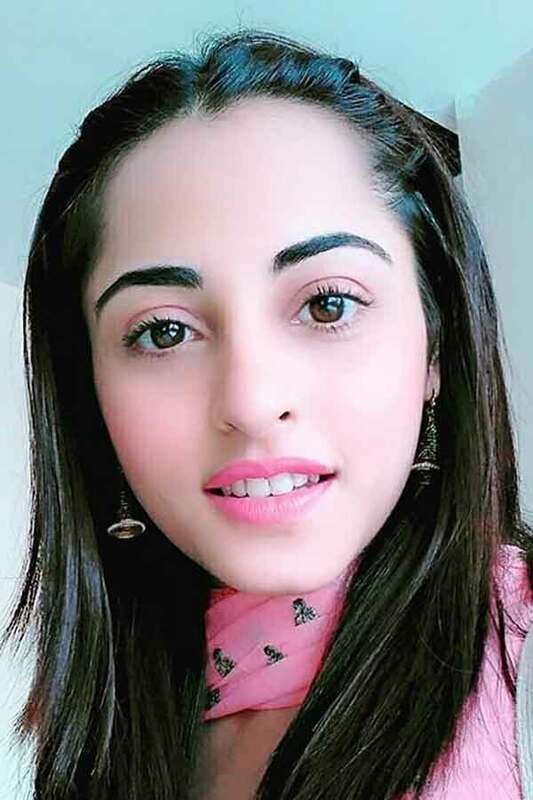 Niyati Fatnani as Piya Sharma role in Nazar serial. 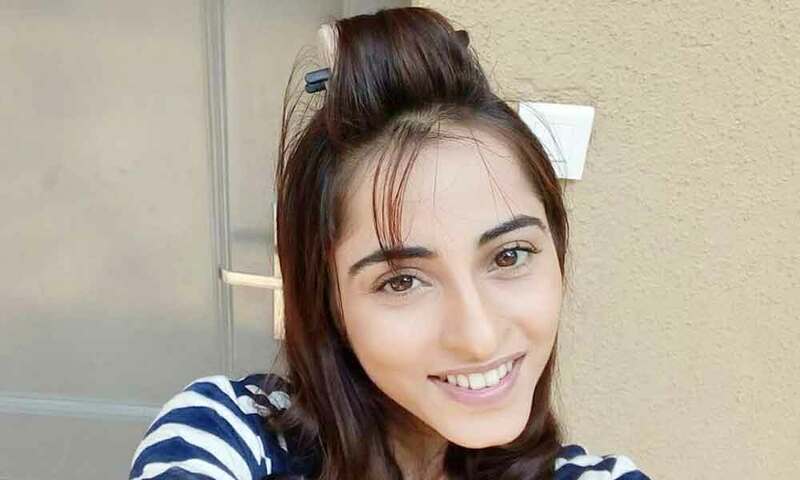 Niyati Fatnani as Niharika (Baby Sinha) role in D4-Get Up and Dance serial. 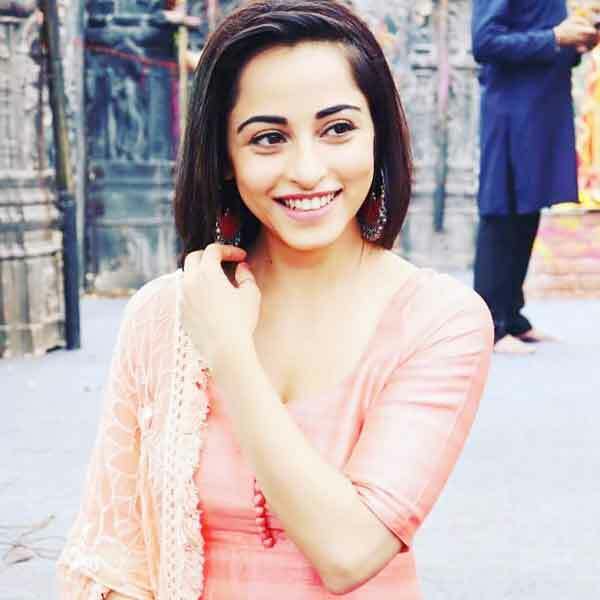 Niyati Fatnani was born on 11th January 1993 in Bhavnagar, Gujarat. She completed her secondary education at Amar Jyoti Saraswati International School, Bhavnagar. She has a bachelor’s degree from G.L.S institute of Business Administeration. She is a dancer and Television Actress. 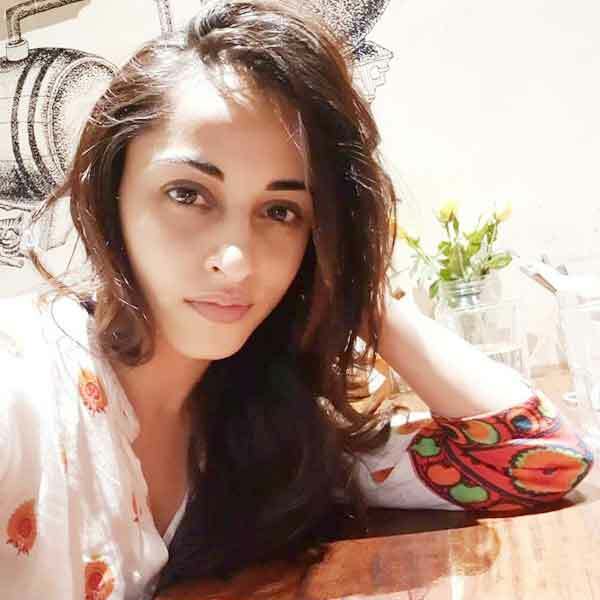 Niyati Fatnani is an Indian Actress, who is working in Hindi television industry. 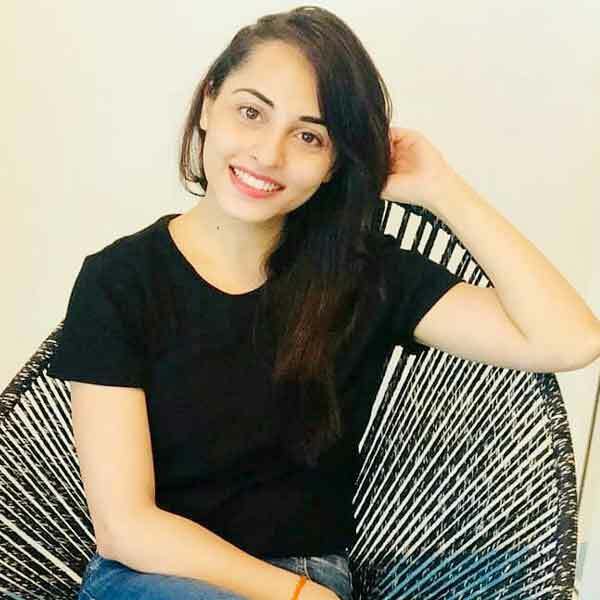 Niyati made her acting debut in the Hindi television serial “D4-Get Up and Dance” along with Tisha Kapoor, directed by Sidharth Sengupta and produced by Urban Brew Studios. She also acted with well known actors like Utkarsh Gupta, Eijaz Khan, Harsh Rajput and Ankur Nayyar. She has appeared in some well known serials such as D4-Get Up and Dance and Yeh Moh Moh Ke Dhaagey. 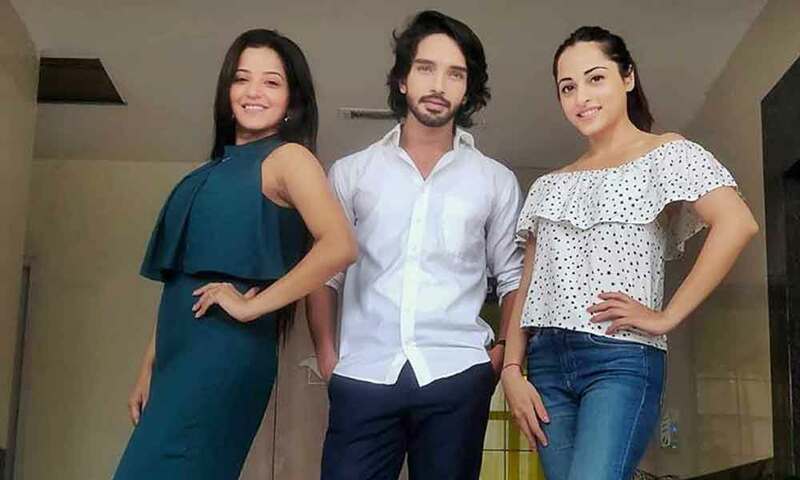 Niyati Fatnani currently doing the leading role in Nazar (Adhe Kangal) serial along with Antara Biswas in StarPlus. D4-Get Up and Dance, Yeh Moh Moh Ke Dhaagey, Nazar (Adhe Kangal).